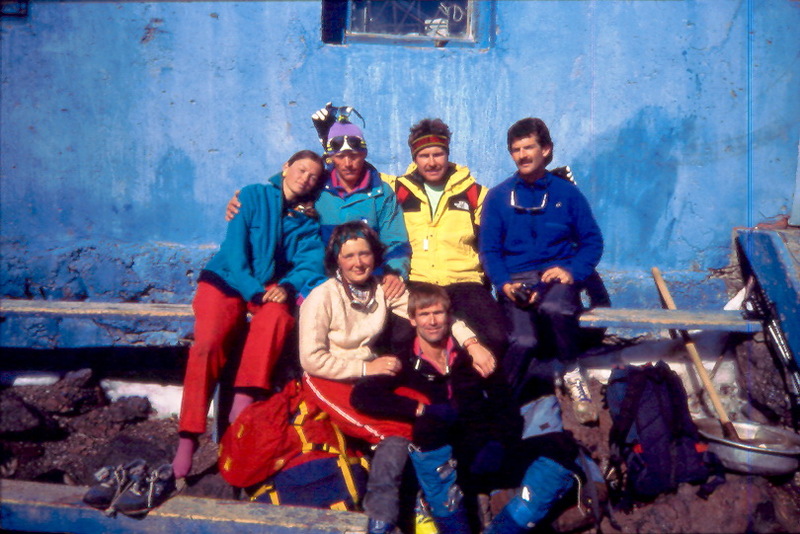 Serguey Polovinkin participated at Elbrus race of 1990. He found that we are doing a second edition of Balyberdin Elbrus race just recently. More his photos will be published soon! the photos are taken by Vladimir Balyberdin himself!